I don’t know about you, but I love to read! In much of literature we find ties to scientific knowledge. 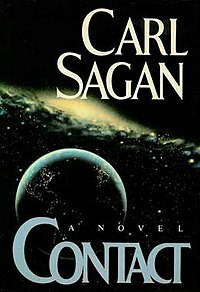 This goes far beyond science fiction, though much of what we read in science fiction is indeed based in fact, science is not limited by this genre alone. If you have a novel that you think deserves to by on my list, then please leave me the name, author, and topics covered by the book by using the Contact tab at the top of the page. Crichton’s “page-turning triumph” (“Detroit Free Press”) is now in paperback. Deep in the Nevada desert, an experiment goes horribly wrong as a cloud of self-sustaining nanoparticles escapes from the laboratory. They have been programmed as predators and mankind is the prey. In his brilliant new blockbuster, the “New York Times” bestselling author of “Jurassic Park” and “The Andromeda Strain” journeys into the realm of genetics: fast, furious, and out of control. Provocative yet playful, dark and disturbing, “Next” is Crichton as he has never been seen before. It is now six years since the secret disaster at Jurassic Park, six years since the extraordinary dream of science and imagination came to a crashing end–the dinosaurs destroyed, the park dismantled, the island indefinitely closed to the public.There are rumors that something has survived. . . . This title can be obtained freely for e-reader. 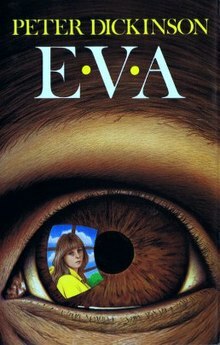 The picnic on the beach is Eva’s last memory. As she lies in the hospital bed while her mother explains about the accident and the coma, Eva senses there is something they are not telling her–a price she must pay to be alive. Proof focuses on Catherine, a young woman who has spent years caring for her father, Robert, a mathematician. His death has brought into her midst Hal, a former student of her father who hopes to find some hint of Robert’s genius in his incoherent scribblings. As they interact they have to consider not only the unpredictability of genius but also the human instinct toward love and trust. 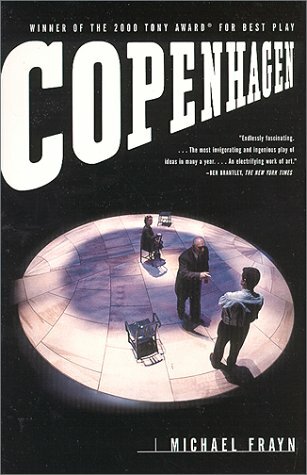 Copenhagen is a play based on a real event which occurred in 1941: a meeting between the physicists Niels Bohr and Werner Heisenberg and explores the moral questions about scientists working on nuclear weapons. The play debuted in London and later won the Tony Award during its Broadway run. All book information was gathered using the Livonia, MI public library catalog resources, and amazon.com.